Dicalcium Phosphate Anhydrous and Dicalcium Phosphate Dihydrate are the main exiting form of Dicalcium Phosphate which is widely used as leavening agent, modifier( dough, bread, fried food, etc), buffering agent, nutritional supplement etc in food industry. 3.Molecular Weight: Anhydrous 136.06;Dihydrate 172.09. 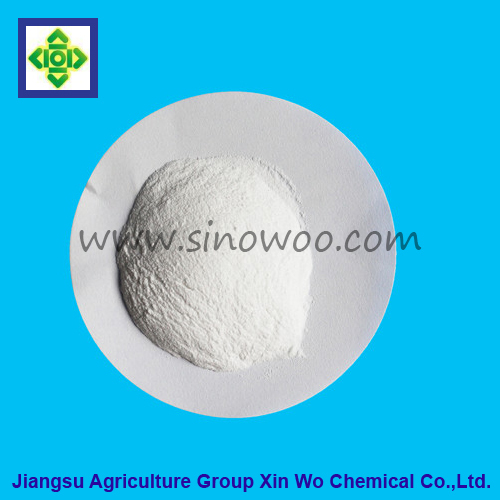 5.Character: It is white monoclinic crystalline powder, tasteless and odorless. It`s soluble in dilute hydrochloric acid, nitric acid but slightly soluble in water, insoluble in ethanol. It`s stable in air. Relative density is 2.32. At 75℃, it starts to lose water and turns to anhydrous salt. With strong heat, it`ll even form Calcium Pyrophosphate. 6.Usage: In food industry, it is used as leavening agent(flour, cake, baking product, etc), modifier( dough, bread, fried food, etc), buffering agent, nutritional supplement(cookies, milk powder, cold drink and ice cream), emulsifier and stabilizing agent. Looking for ideal Dicalcium Phosphate Manufacturer & supplier ? We have a wide selection at great prices to help you get creative. All the Dicalcium Phosphate Anhydrous are quality guaranteed. We are China Origin Factory of Dicalcium Phosphate Dihydrate. If you have any question, please feel free to contact us.